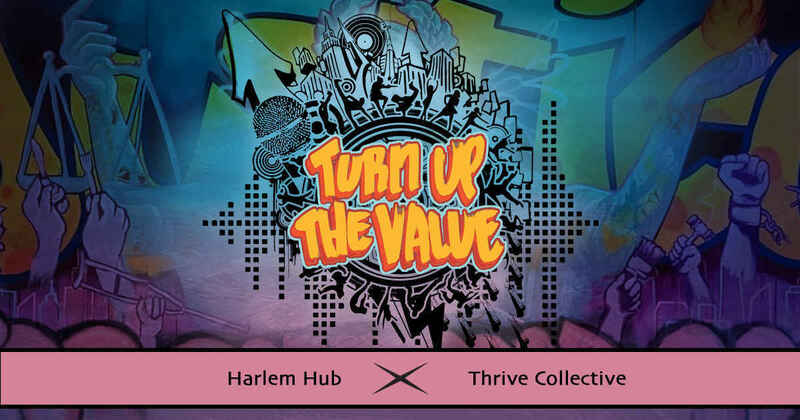 "Don’t need to be broke to be hoping for change" - Lyric from "Turn Up the Value"
For Giving Tuesday, invest in arts and music education at the Harlem Hub. Every dollar given for this campaign supports ongoing opportunities for Harlem Hub students to write, design, choreograph, and produce beautiful change in their lives and their communities. About "Turn Up the Value"
The result: "Turn up the Value." 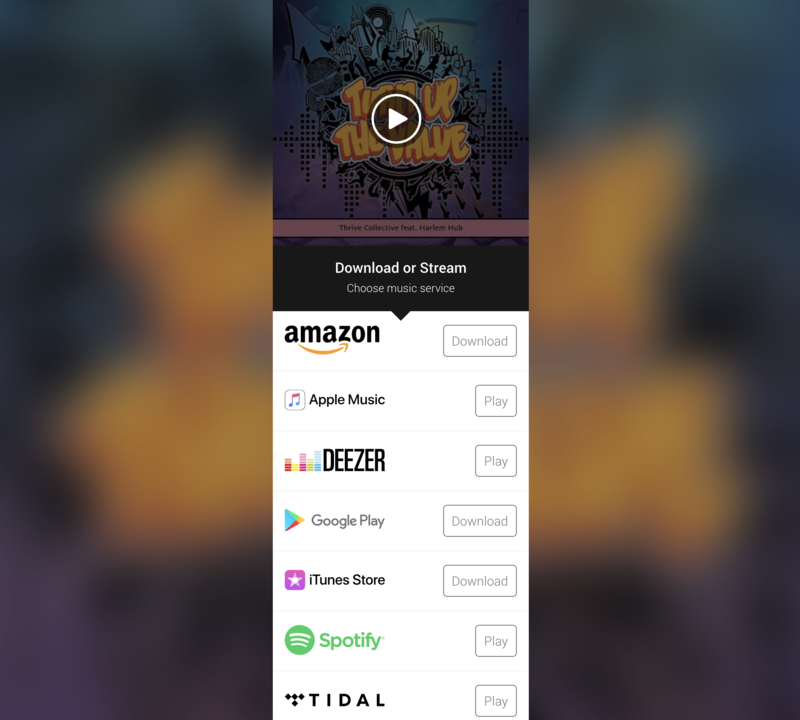 The song calls us to be more and do more to achieve social, economic, criminal and health justice by recognizing ourselves and others as valuable – invaluable. Based in Central Harlem, Thrive Collective's Studio Arts programs provide Murals, Music, and Media production at the new Living Redemption Youth Opportunity Hub collaboratively with Community Connections for Youth and support from the Manhattan District Attorney's Office's Criminal Justice Investment Initiative. We help manage the 7,200 square foot floor as the creative space on behalf of the Harlem Hub, and facilitate arts programs directly and with contracted providers. It's all about our next generation! I value the need for this work. Your foundation is great! It’s helping many students and I’m praying that you will reach many schools with your foundation. It is a privilege to share! God bless your efforts in our city, my brother!